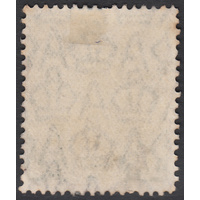 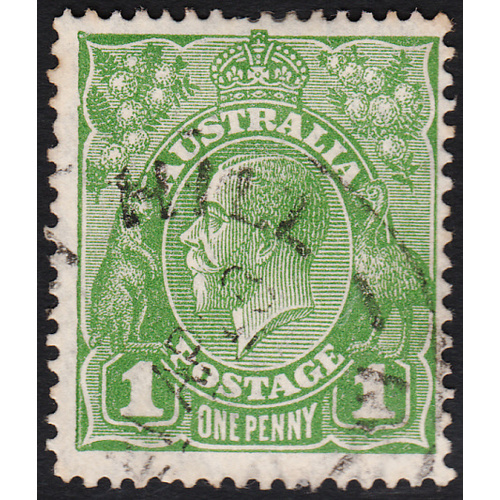 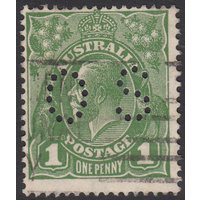 Australia KGV 1926, 1d Green, Small Multiple Watermark, perforation 12.5 X 13.5, variety 5/7 (Notch in left frame opposite wattles) in Fine Used condition with one pulled perforation at top. 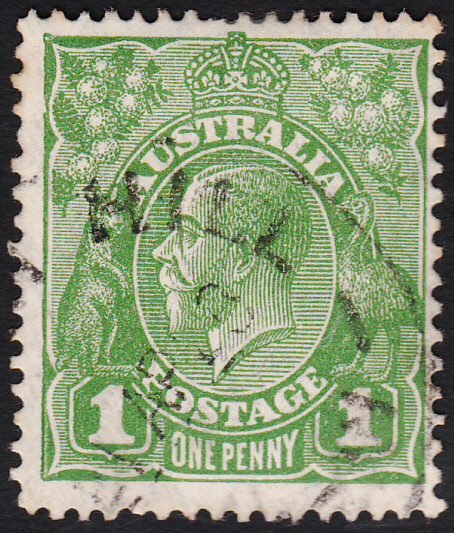 Centered right with a circular datestamp cancellation well clear of the variety. 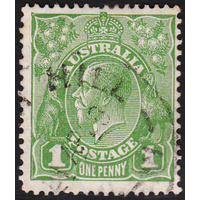 Clear example! 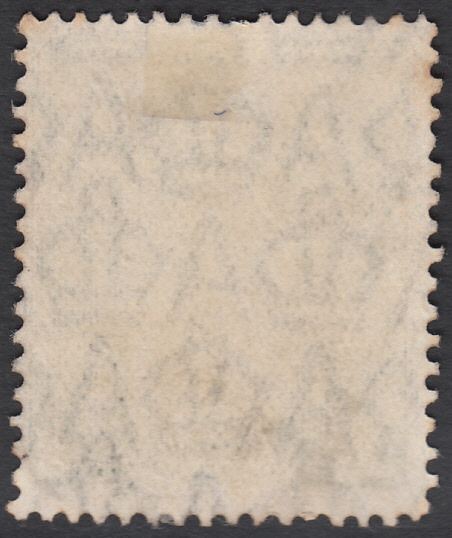 BW 81(3)e.